Baja, a peninsula just south of California, is different than the rest of mainland Mexico. It’s a great place with a wealth of options for families to have an incredible vacation. 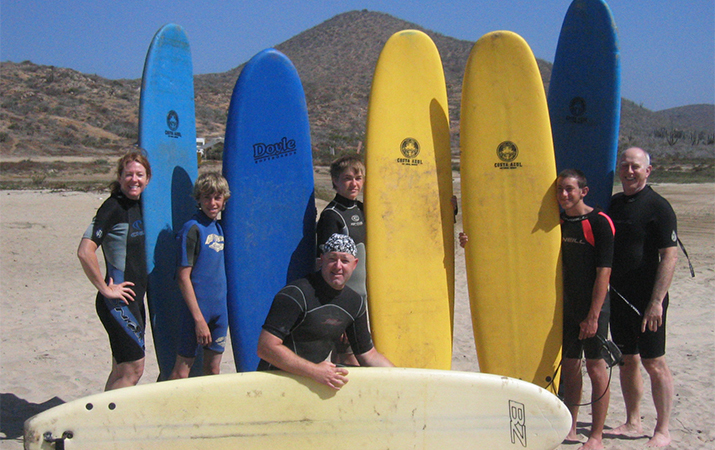 Here are five of the top reasons to go to Baja for your next family adventure! 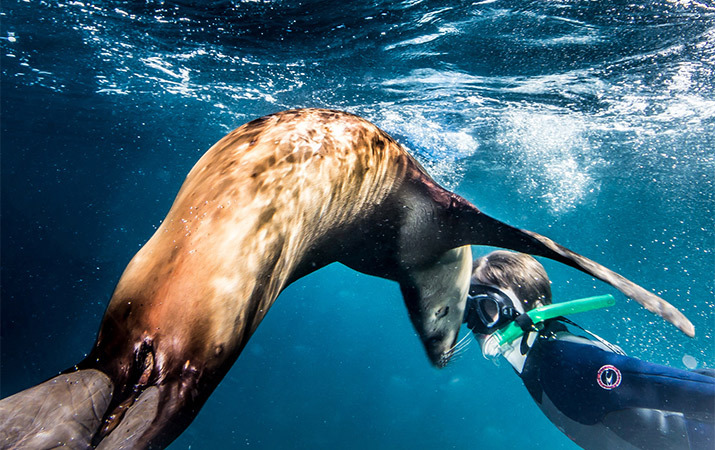 What many people don’t typically think of is swimming with sea lions, camping on deserted islands, and boardwalk strolls in quiet seaside towns and that is exactly what you get when taking a family vacation to Mexico’s Baja Peninsula. No matter how old your family is, from grandparents down to toddlers, there’s an experience to be had in Baja.